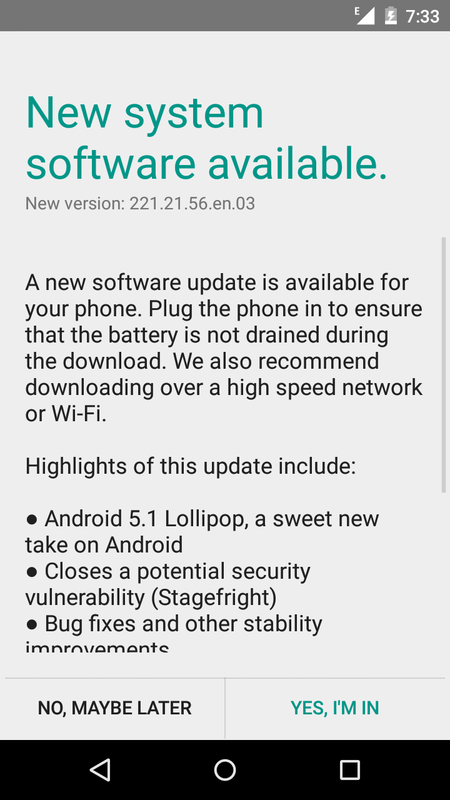 Indian Motorola Moto G 1st Generation Non GPE is Getting Android 5.1 Lollipop + Stagefright fix Update . Only XT1033 is receiving update for now . 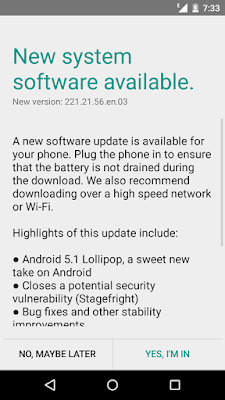 An Xda users ( bloodhound42 ) has received the update and even he has Captured the OTA update . The system version is 220.21.28 and You can simply update it by Going to Settings > Software update .